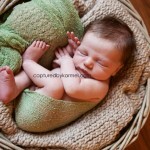 View baby photography taken by Wamberal NSW baby photographer Karmel Baker. 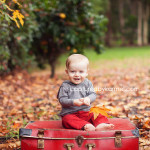 I am way behind on blogging my recent photo session! But I’ve decided to finally get to it! 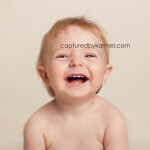 Here is gorgeous Wyatt, such a happy gorgeous boy with big blue eyes!